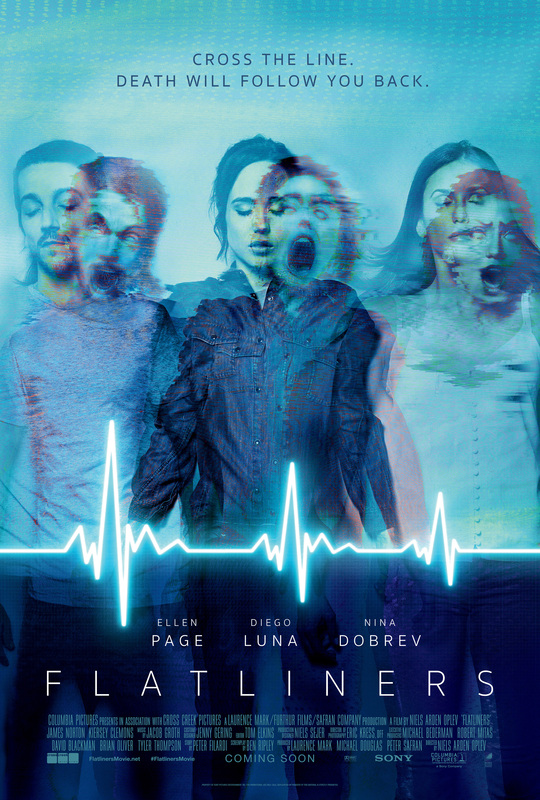 Another remake no one wanted or needed, Flatliners is certainly a shocker, but not in the way that the producers (and they include Michael Douglas) probably intended. The story of five medical students who agree to conduct near death experiments on themselves in an effort to find out what’s “on the other side”, it’s a movie to endure rather than engage with. It begins with a very well staged car crash, in which Ellen Page’s mobile phone-focused driver, Courtney, loses control of her vehicle, ends up in a river, but survives… which is more than can be said for her younger sister. Years later, Courtney is a medical student obsessed with discovering if there’s an afterlife. She badgers patients who’ve had near death experiences, reads up on the phenomena, and does her best to live with the guilt of causing her sister’s death. By persuading two of her fellow students, Jamie (Norton) and Sophia (Clemons), to help her, Courtney begins an experiment to try and record what happens when someone “flatlines”. Naturally, Courtney is the first to have her death induced and then be brought back to life after a minute, albeit with the help of Ray (Luna), another medical student. Yet another student, Marlo (Dobrev), also becomes involved. Courtney finds that near death has brought back long forgotten memories, and boosted her medical knowledge. Witnessing this, Jamie goes next, followed by Marlo, then finally Sophia. Ray sensibly steers clear of flatlining, but continues to help the others with the experiment. Each of the four experiences initial euphoria and heightened senses and awareness, but they all soon become troubled by visions of things they have done in their lives that they feel guilty about or haven’t admitted. 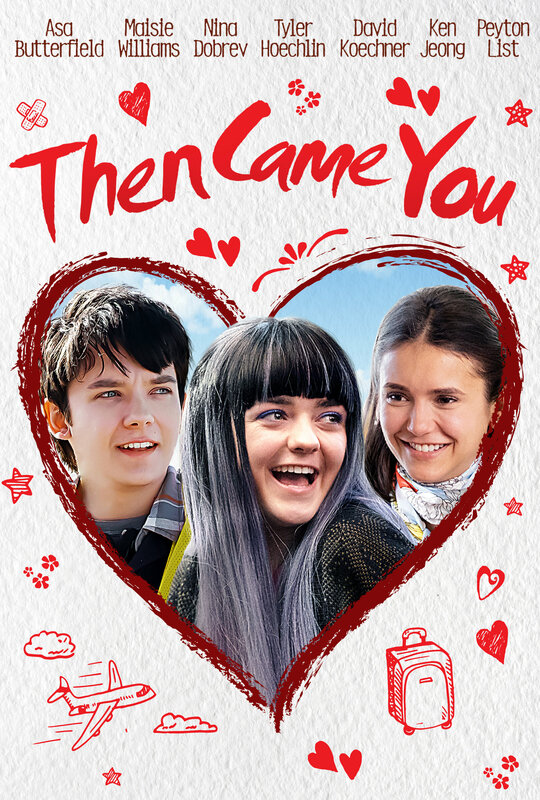 Courtney is haunted by the ghost of her sister, Jamie by an ex-girlfriend and the baby she was pregnant with when he abandoned them, Marlo by a patient she killed by giving him the wrong medication, and Sophia by the girl she humiliated in college by posting private, intimate photos of her on social media. The rest is predictable, perfunctory, and incredibly dull, as all four affected characters seek answers to the visions and visitations that plague them. The fact that it’s obvious what’s happening to them doesn’t stop them from moping around, or acting in an irrational manner, and mostly not talking to each other. Time passes in this way to the point that you wonder just how they all managed to get into medical school in the first place; they’re about as bright as a dimmer bulb on its minimum setting. They all have guilty feelings over what they’ve done, and though the screenplay by Ben Ripley gets them to a solution eventually, by then one of them is dead, one of them has been stabbed in the hand, and Ray has been forced into playing the voice of reason even when the increasing evidence is there to say, “hang on, explain this away then”. But the main failing of this movie is that it places four of its main characters in increasing peril, and despite the best efforts of all concerned – well, perhaps not Norton – there’s not one of them that’s worth caring about. Courtney is the loner of the group, Jamie is the party boy, Marlo is arrogant and self-absorbed, and Sophia is an under-achiever in her own mind. Watching these characters struggle with their personal guilt is about as gratifying dramatically as watching from the outside while someone tries to escape from a locked room with no windows – and never knowing if they succeeded. There are a number of scenes where Courtney et al are menaced by the people they’ve wronged, but it’s hard to understand why this is all happening because they’ve had near death experiences. And why some of the victims are dead and others aren’t. If the afterlife is involved, and if it’s the pivotal reason for these manifestations, are the four experiencing genuine supernatural phenomena, or is it all in their collective heads? The script never makes a firm declaration one way or the other (though it does lean towards the supernatural), and where a hint of ambiguity is usually a good thing in a movie, here it serves only to muddy the waters. Stranded by the idea that these apparitions can have a physical effect when it suits the needs of the script, the movie lumbers from one tedious set piece to another, and throws in the kind of sub-par horror imagery that only serves to highlight the lack of imagination shown elsewhere and throughout. 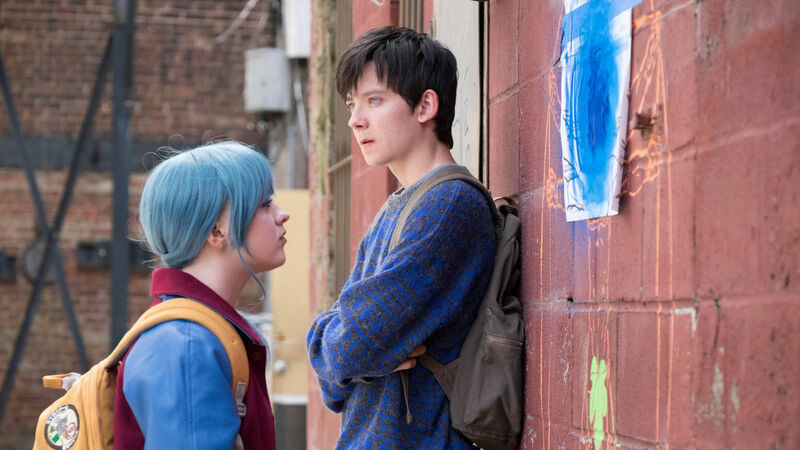 Oplev keeps it all looking glossy and generic, but his usual edgy directorial style is left high and dry, unsupported by any sense of urgency within the narrative, and the overall flatness of the material (seeing the dailies must have been so dispiriting). The lax nature of it all can best be summed up by the speed with which one of the wronged forgives the student they’re connected to. It’s another moment in yet another movie that will prompt a WTF? from the viewer. Inevitably, the performances don’t add up to much. Page is earnest but dull, Luna looks as if the full enormity of how bad it all is is creeping up on him with every scene, Dobrev reacts to everything by looking startled (as well she might), Norton appears unable to judge the right reaction to provide for whatever’s happening, and Clemons does anxious with ever-decreasing sincerity or attention to Sophia’s limited character arc. As the only alumni from the 1990 original, Sutherland sports white hair and a cane in an effort to make himself stand out from the crowd, but his performance is as perfunctory as everyone else’s. If we can be thankful for anything it’s that the movie doesn’t end by setting up an unnecessary sequel, but rather closes out the story in distinctly sentimental style. Thankfully too, the movie under-performed at the box office, ensuring that the chance of there being a sequel is limited. So, there is at least one thing to shout about. 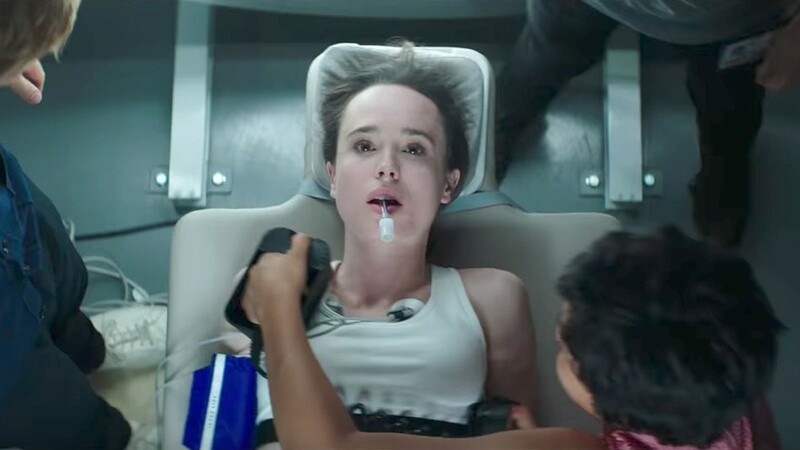 Rating: 3/10 – another movie to add to the long list of underwhelming remakes foisted on us in recent years, Flatliners is yet another dreary exercise in taking material that worked perfectly well the first time around, and then jettisoning everything that made the original work so well; even without the original to compare it with, this fails to make the grade, and manages to insult both its own characters and the viewer in equal measure, something that is one of the movie’s few actual achievements.